"Just look at them! They are fearless. Prepared for the unexpected." A story of perseverance and Olympic spirit. 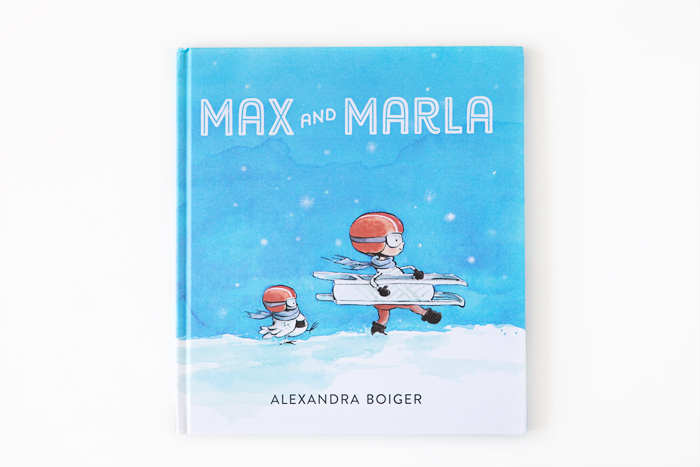 Max and Marla is by Alexandra Boiger.